Adobe Illustrator CS6 is an ultimate tool from Adobe for vector graphics creation and managing. Now the Illustrator tool is available in Adobe Creative Cloud, but the CS6 release is still of great demand among professional designers. It is highly valued for its performance and productivity. It allows to create sketches, drafts, logos, typography, brand identity, mobile icons for print editions and web publications, interactive applications and websites, for videos and mobile applications. What is new in Adobe Illustrator CS6? The release of Adobe Illustrator CS6 is equipped with Mercury performance system which is a complex solution to make Illustrator faster and more responsive. The integration of the Mercury system has solved the problem of software stumbling on big complex files. From now on the software processes large files seamlessly.  Moreover the system ensures smooth concurrent processing of large files without slowing down the performance of the software itself and the computer in general. The Illustrator has become capable of using the resources of RAM over 3Gb. Complex tasks are now better handled. Improved user interface has become more efficient and more customizable providing a more pleasing experience as to new so to experienced users. You can customize tool panels, themes and color schemes of the interface to ensure perfect environment for your mind and eyes. Simplified pattern creation – you can now automate numerous tasks which you have previously performed manually. You can choose pattern creation from scratch or using preset schemes and layouts. After you finish your pattern it gets automatically added to the panel of Swatches. You can also open any object containing pattern and click on a pattern to enter editing mode to bring in necessary changes. New gradient on a stroke feature allows you to apply one of the three preset gradients to strokes. This option saves time and steps. It is not necessary anymore to open and expand a stroke to apply gradients. Just choose an option and apply necessary type of gradient in two clicks. There are three ways available to apply gradient to strokes: Within, Across or Along. Improved image tracing allows for cleaner tracings when converting raster images into vector ones. New tracing feature is much more accurate and precise than Live trace feature. It ensures better recognition of initial colors and lines. 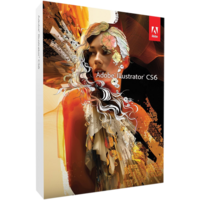 The Adobe Illustrator CS6 features ultimate customization upon the needs and requirements as well as working habits of a user. You can customize tool panels, interface, files organization and storages. As there is a newer version of Adobe Illustrator, then Adobe Illustrator CS6 is available at a reduced price. The CC Illustrator has become faster and more integrated with other services and tools from Adobe. Still if you need a stable and powerful tool for vector graphics supporting cross platform graphics optimization then Adobe Illustrator CS6 is your best choice. The software is perfect for home and pro usage ensuring seamless design process and pro looking graphic artworks.